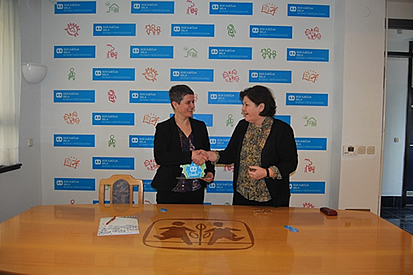 “Bosnalijek is a long-time friend of the SOS Children’s Villages of Bosnia and Herzegovina and we are very proud to share our successful business results with those who need our assistance the most. Support to the organisation that selflessly strives to provide a warm home for each child is our lasting commitment. 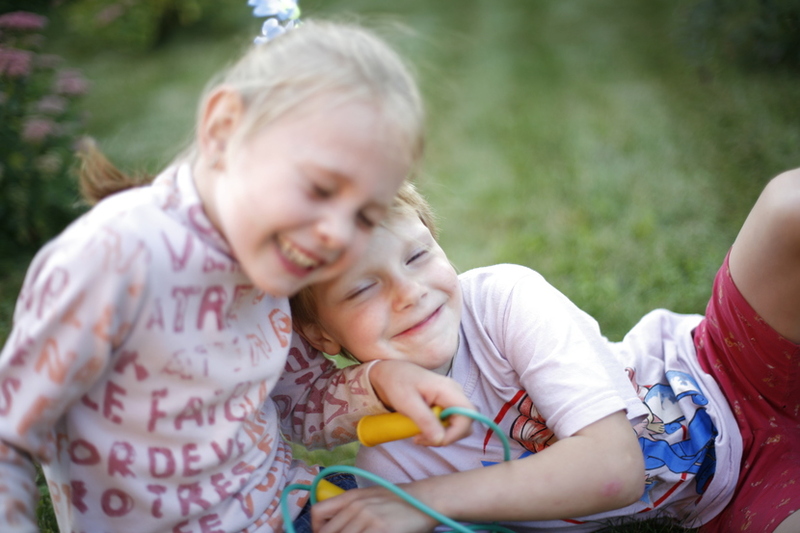 Boys and girls from the SOS Children’s Villages are a part of our large Bosnalijek family. We are very proud to have been able to support the growing up of young people who are now successfully beginning their lives as adults. Some of them started developing their work habits at Bosnalijek. Today we are glad to follow and support the happy childhood of six boys that we are certain will grow up to be valuable and qualified people in our community. We invest in our children’s healthy and carefree living and thereby assist in the development of our society”, said Razija Peco, Chief Administration Officer of Bosnalijek. "The boys and girls growing up at the SOS Children’s Villages of Bosnia and Herzegovina have lasting support up to their adulthood and Bosnalijek, as a socially responsible company, has recognised the importance of this lasting support. Bosnalijek has been genuinely committed to the SOS family for 14 years. The second generation of children is now being raised in this family and we are proud to say that the youths who have become independent are good and successful people. This is the result of our joint efforts, since Bosnalijek, as the best friend of the SOS Children’s Villages of Bosnia and Herzegovina, has been with us all these years. We have followed the development, progress and successes of our children and youth together. In all the years of mutual support and cooperation, we have witnessed how much the people from Bosnalijek care about the children being happy, loved and carefree. We cannot find a way good enough to say thank you for all the years of support and true friendship”, said Azemina Vuković, Programme Manager of the SOS Children’s Village in Sarajevo. Bosnalijek has for 14 years helped provide a childhood filled with love, warmth and happiness to fifteen girls and one boy who grew up and who are still growing up in mother Fikreta’s SOS family. 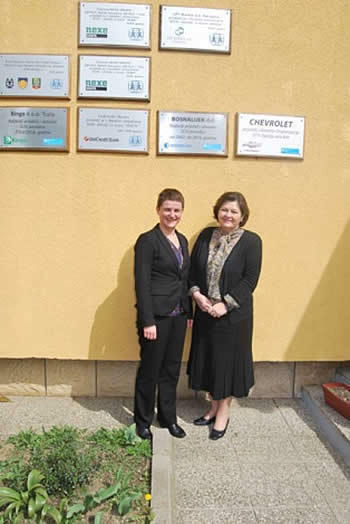 In addition to covering the family’s annual costs, Bosnalijek provided scholarships for the children and practical training at the company. The company’s employees and management have celebrated the children’s birthdays and provided support during all big and important events, just as best friends should.